Port Canvas stands behind all its products for quality and workmanship. Should a product prove defective in workmanship and/or material, please contact us at 800/333-6788 or email: Sales@PortCanvas.com. Port Canvas accepts returns within sixty days of purchase on all first quality products returned unused and first quality resalable condition. Upon return of an item you will be issued refund for the cost of the returned item(s). proves to be with workmanship and/or material. Port Canvas does not share, sell or trade email addresses, information collected as part of a survey, or specific details about you or your household. We do not contribute to or participate in shared or cooperative databases, which give other companies access to your personal information. We do not release credit card or financial information for use by other companies. For both privacy and security purposes, all transactional information communicated between customers and our Web site is transmitted in an encrypted format and we do not store credit card information except upon request. 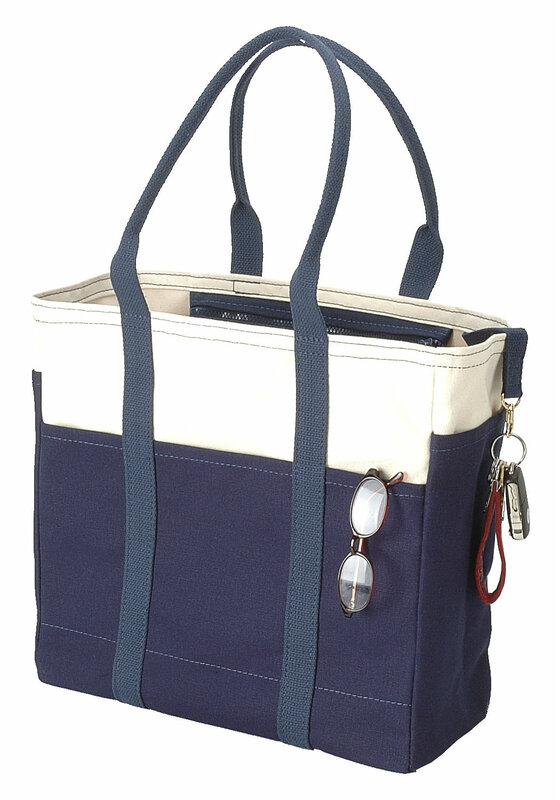 The Port Canvas Company manufactures all its canvas products in Kennebunkport, Maine. Every effort is made to ship our standard in stock products (no added features) within two to three business days. Out of stock items, custom features, including embroidery, may be shipped within 10 days to two weeks. If in doubt, it is always best to contact us at 800/333-6788 or E-Mail us at Sales@PortCanvas.com. The Port Canvas Company accepts major credit cards, personal and company checks plus money orders. In the case of checks or money orders, product will not be shipped until they have cleared our bank.